We are delighted to be a part of the Wine Festival Winchester (21-23 Nov Winchester Guildhall). Wine and cheese are two of life’s greatest pleasures & we’ll be showcasing our favourite Hampshire cheeses over the whole weekend. Winchester Wine Festival is a chance for everyone to enjoy a feast of fabulous wines in the company of Susie & Peter, Masters of Wine from BBC1’s Saturday Kitchen. The festival will feature hundreds of delicious wines, which all visitors can sample for free. Come & see us on our stand for a delicious nibble, some cheesy banter and a chance to win lunch for two! 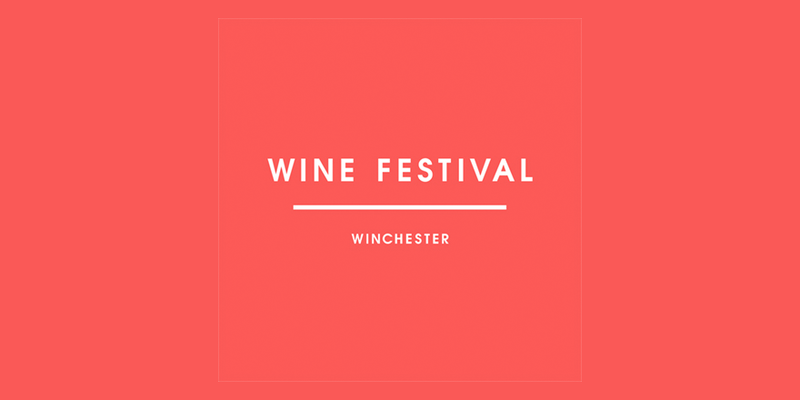 For further information and tickets visit the Winchester Wine Festival website.